Hey man, let him finish. Hope they have the courage to soldier on. If Kanye had died instead of Prince I would throw a party. 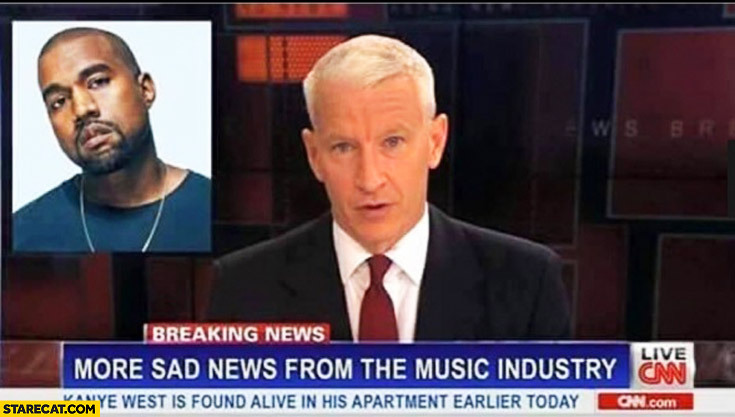 I guess me and the doves will cry ourselves to sleep after hearing this news.